Dean Boyd | Why Are There So Many Car Accidents Happening On Today’s Roads? Why Are There So Many Car Accidents Happening On Today’s Roads? There are many reasons why people get into car accidents. Driving a car can be dangerous if you do not take the proper precautions. 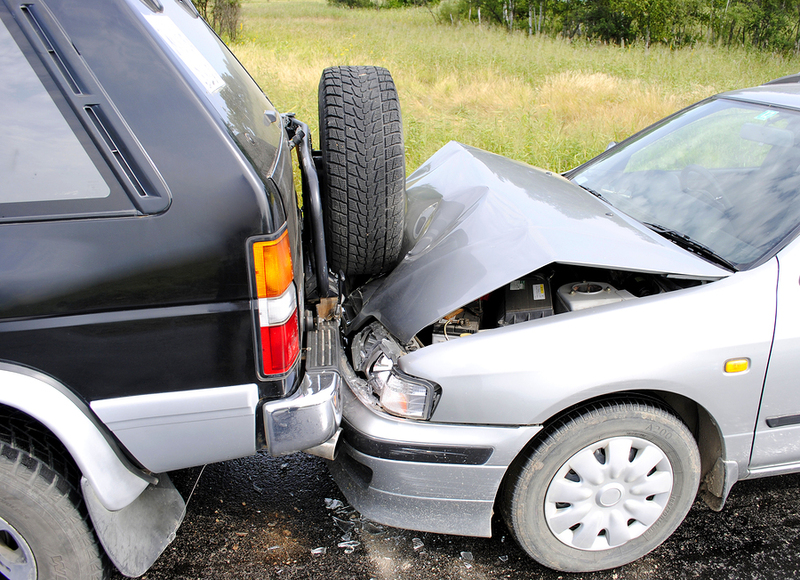 Getting into car accidents can be costly, time consuming, and can cause significant injury or even death. Depending on your insurance, you might incur significant medical bills and your insurance rates will most likely increase. The amount of drivers on the road, distractions while driving, and the distance we drive are just some of the reasons why there are so many car accidents. There are so many more drivers on the road now than just twenty years ago, and that number has increased dramatically from forty years ago. The number of cars on the road during roadway construction is also a problem today. Our roads cannot hold the amount of cars that are driving on them, and those that have the ability to be widened are always under construction. The influx of drivers on the road, along with the distraction of construction, causes many car accidents. In addition to the distraction of construction, texting, talking, and looking at the phone while driving causes almost as many car accidents as driving under the influence. Reports indicate that the response time while texting is just as bad as the response time of a person that has had too much to drink. Never text while driving and always use a hands-free device to make and receive telephone calls in the car. Taking these safety precautions can help reduce the number of car accidents that occur each year. The distances we are driving are increasing each year. For example, the distance we travel to go to and from work has increased as suburb living continues to rise. Driving longer each day means that people are more tired on their way to and from work. People tend to get into more car accidents when they are tired while driving. Be cautious and do not drive while you are tired or distracted. Try to choose roads that are clear from construction and too much traffic. If you find yourself in a car accident in the Texas or Oklahoma areas, contact Attorney Dean Boyd. You can call us at (806) 242-3333 or Contact Us by email for information about your free consultation and our services. You can also visit us in person at 4423 SW 45th Ave in Amarillo, Texas or 5012 50th St #103 in Lubbock, Texas.